Harry is tired of being the tall new kid with red hair, big feet and freckles; the one with the dead sister whose voice follows her wherever she goes. Everyone says she’s imagining it, but she knows they’re wrong. If she was making Sissy up, wouldn’t she make her less of a pain? 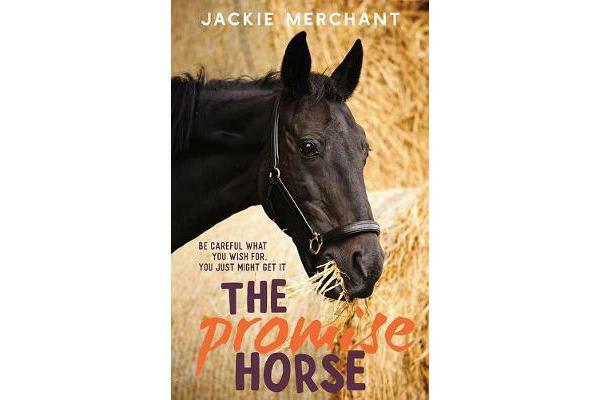 When Harry’s wish for a horse comes true and Marksman comes into her life, she isn’t sure that the impressive horse is the one for her. She doesn’t need another challenge. But could he be just what she needs to learn the difference between standing out and standing up?This fantastic story for middle-grade readers will tug at your heartstrings.